Stop me from this walk. is a part of it. 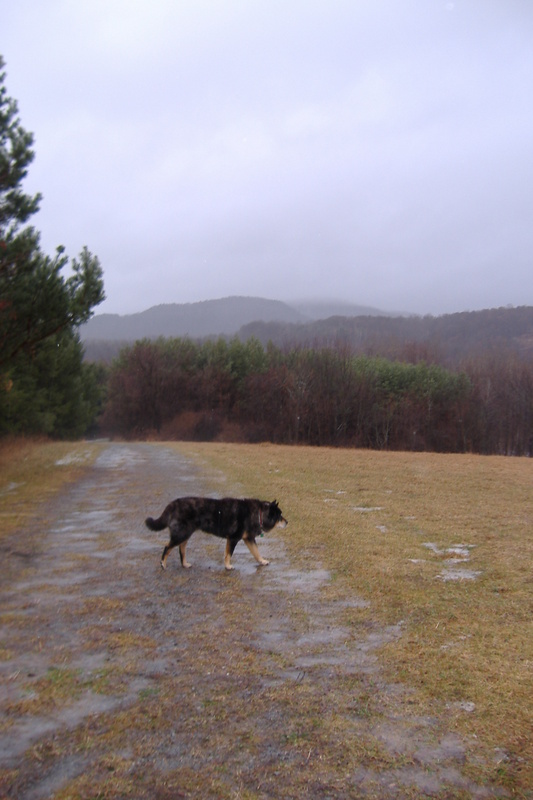 This entry was posted in Along The Trail and tagged Beauty, Chuy the Wonderdog, Dog Boy Zen, Journey, Living, Philosophy, Rain, The Trail, Walk, Wander, Wonder. Bookmark the permalink.